WhatsApp has received much backlash from its users from around the world after it rolled out a new Status feature a couple of weeks ago across all the platforms. This new Status feature is a copy of Snapchat Stories and replaces the old text based status on WhatsApp. However, WhatsApp has now confirmed that the old text based status is returning to the app soon. The old text based status feature will be rolled out to the Android users next week and will then be rolled out to the users on iOS. 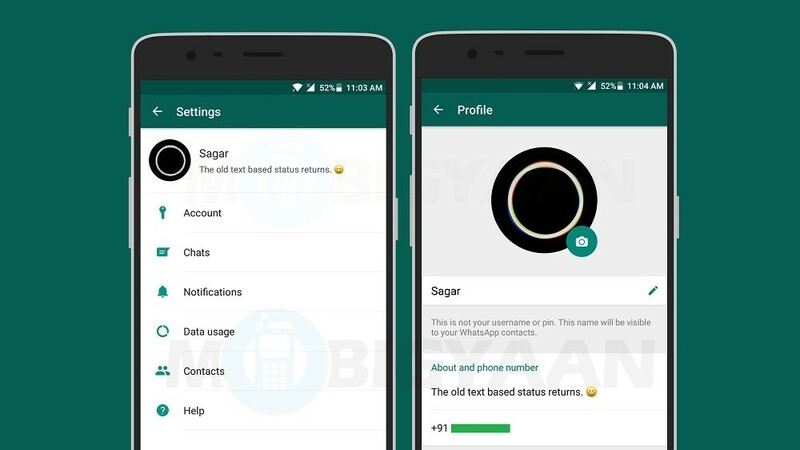 If you are a WhatsApp user, by now you must be aware that WhatsApp rolled out a new Status feature last month which replaced the old text based status. 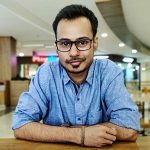 This new Status feature, which is a copy of Snapchat Stories, lets users share photos and videos with their contacts which automatically disappear after 24 hours. However, as a result of many users complaining about the removal of text based status, WhatsApp is bringing it back to the app. The text based status feature will now be called ‘About’. This About section already showed up last week on WhatsApp Beta version 2.17.95 for Android. “We heard from our users that people missed the ability to set a persistent text-only update in their profile, so we’ve integrated this feature into the ‘About’ section in profile settings. Now, the update will appear next to profile names anytime you view contacts, such as when creating a new chat or looking at Group info. At the same time, we’re continuing to build on the new Status feature that gives people fun and engaging ways to share photos, videos and GIFs with their friends and family throughout their day.” said WhatsApp in a statement to TechCrunch. By the way, are you missing the old text based status on WhatsApp ? If yes, here’s how you can get back the old text based status on WhatsApp.